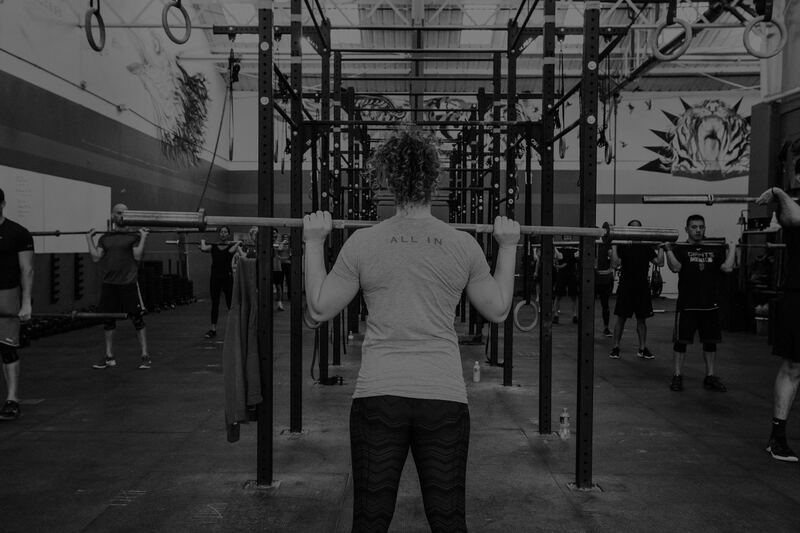 At CrossFit Potrero Hill, we are driven by two fundamental beliefs, that in all areas of our lives we strive to be better everyday, and that in each of our endeavors we go All In. 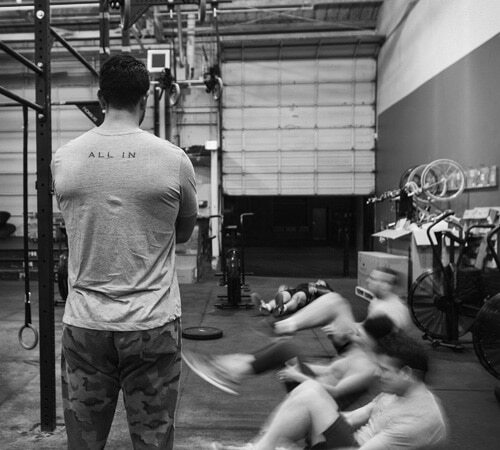 “All IN” is our philosophy and that applies to every person, every workout, and every repetition. No matter where you are in your fitness journey we can help get you to where you want to be. CrossFit Potrero Hill is the largest CrossFit facility in San Francisco with first-class equipment and a team of highly experienced coaches. Our members range in experience from beginner to competitive athlete, but each of our members share one common goal: to hit their fitness targets. Over the past nine years we’ve built a community of CrossFitters who make our box a fun and inspiring environment that helps push you to be the best athlete that you can be. CrossFit Potrero hill may boast the largest facility in SF, but we also pride ourselves on our friendly and welcoming atmosphere. 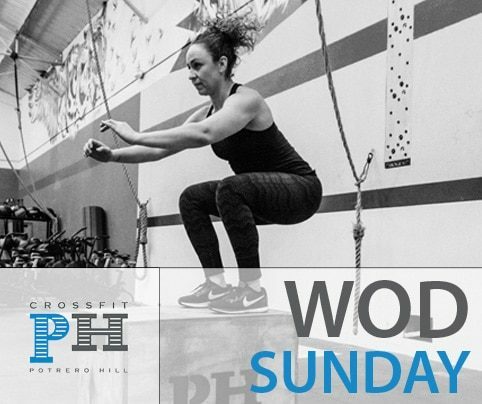 Contact us today to take the first step towards your fitness goals, your CrossFit Potrero Hill community is here to support you every step of the way by encouraging you through the tough times and celebrating your achievements! Our team of Level 2 Coaches is here to help you get a safe and effective workout that takes your fitness to the next level. Our World Gym affiliation gives members free access to the World Gym facilities in their 28,000 sq. foot facility. Our on ramp program introduces new CrossFitters to the safest way to perform all CrossFit movements and activities. Our renovated warehouse space offers a 40ft pull-up rig and 8 lifting platforms to provide a safe workout space for beginners to experts. We've created a flexible and broad class schedule that includes barbell and Lite N Tite classes and personal coaching options. Potrero hill CrossFit has built a community of friendly, fun, and competitive athletes to support you on your fitness journey! Nervous about trying CrossFit for the first time? We get it! Starting any new training program can be overwhelming, but don’t worry, our on-ramp program can help you get comfortable with the coaches, facility, and movements in just a few weeks. CrossFit is designed so that you can create your own fitness journey starting at the right level for your current needs. We offer small class sizes with a maximum of five people to ensure that you get highly personalized coaching and the guidance you need to exercise safely and effectively. Our flexible beginner class schedule is perfect for people with busy lives and we also offer private coaching options for those who prefer one on one coaching. Join a community of experienced athletes and competitive athletes who benefit from the highly skilled coaching of our training staff. All CrossFit Potrero Hill coaches are level 2 trained so you get the coaching you need to take you to the next level. Our huge facility boasts a 40ft pull-up rig and 8 lifting platforms that provide the perfect environment for experienced athletes to improve their performance. We also offer a range of great programming options including Lite N’ Tite and Olympic Weightlifting Barbell Club. Joining CrossFit Potrero Hill doesn’t just give you access to top of the line equipment and coaching, you’ll also be joining a fun and welcoming community to help keep your CrossFit journey exciting and challenging. CrossFit Potrero Hill started in World Gym before moving across the street to our newly renovated warehouse space. Our new home gives our community the space and equipment to push themselves further and includes on site bathrooms with plenty of room to change in and out of your workout clothes. Our custom designed box includes a 40ft pull-up rig and 8 lifting platforms that allow us to offer a variety of classes including Olympic Lifting, Lite N Tite, and personal coaching classes. 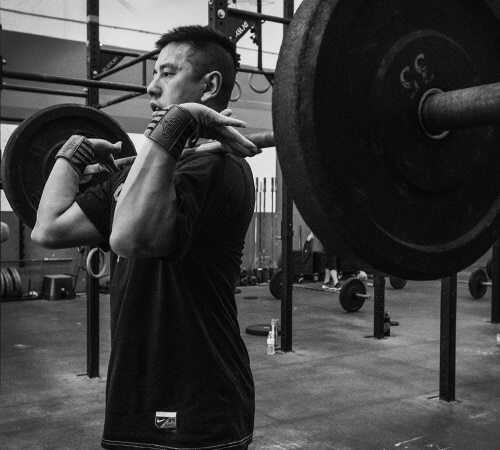 CrossFit Potrero Hill offers a variety of membership levels that are designed to let you pick the membership option that best fits your needs. New member can join our CrossFit community at one of four levels: Free Intro, 2x Per Week, 3x Per Week, and Unlimited. 3x and Unlimited members also get full access to all World Gym facilities including showers, steam rooms, sauna, locker rooms, and all other amenities in their 40,000 square foot facility. Visit our membership page to learn more about our membership options for both beginners and experienced CrossFitters. CrossFit Potrero Hill welcomes Drop In members from other CrossFit affiliates! If you’d like to join one of our classes we charge a Drop In fee of $25 or offer a free class for visitors who purchase one of our T-Shirts. You can fill out the waiver online here. We look forward to WOD-ing with you soon!